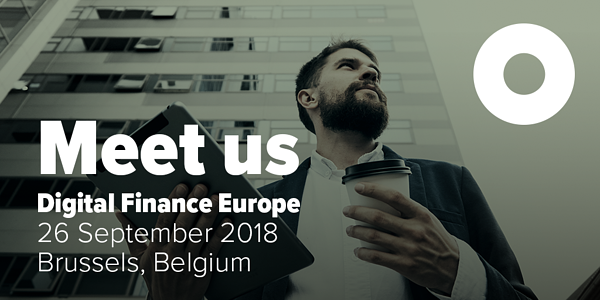 We will be at the Digital Finance Europe 2018 (DFE) conference in Brussels, Belgium on September 26. DFE 2018, organized by B-Hive and European Banking Federation, is a conference committed to bringing together European financial services and financial technology players to discuss digital transformation, technology and innovation within the industry, making Europe an even stronger region through collaboration. Under the heading Partnering for Growth, Digital Finance Europe will gather 450+ EU policy makers, regulators, central banks, banks, financial institutions, start-ups, technology providers, academics and other innovators to mark the potential of technology and innovation in finance. If you haven’t registered yet, please find all details on the event and the program here. 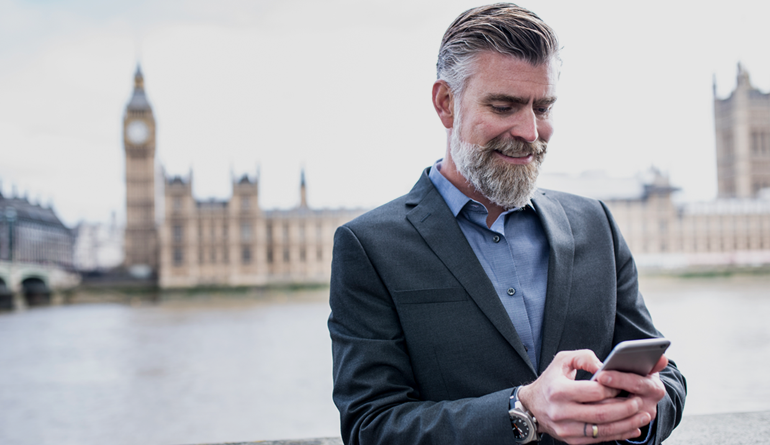 Learn more from the fintech experts of five°degrees about building the ultimate roadmap to true digital banking and experience our digital banking platform Matrix. 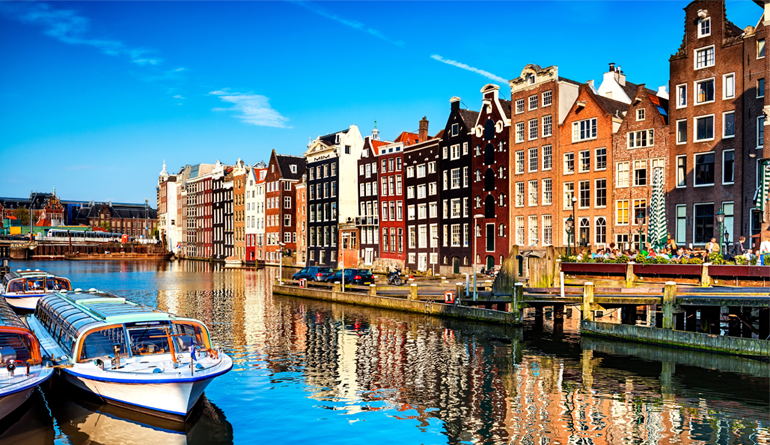 Read the Van Lanschot Bank case study on how we helped them to deliver true digital customer experience or check Bank Argenta business case on how they had their digital proposition up and running within only a few short months. Or discover the opportunities our fintech partner ecosystem offers. Schedule a meeting or a demo session in Brussels of our digital banking platform Matrix. We are looking forward to meeting you at the event.